National Fish Pharmaceuticals specializes in pharmaceuticals and chemicals used in the treatment of marine and freshwater tropical fish diseases. You will enjoy substantial savings when you buy from us, the manufacturer. We manufacture only the highest quality products and have custom formulations developed and produced exclusively by National Fish Pharmaceuticals. We employ a knowledgeable staff that has over 50 years of experience working in the tropical fish industry. We have had many years of experience working with wholesalers, importers, pet stores and breeders. Our products are continuously tested for the highest quality and are guaranteed as to their purity. Our highly qualified staff has many years experience in keeping, treating and breeding exotic freshwater and marine tropical fishes. We are on duty 9-5pm Monday through Friday to give you a free consultation and the best quality customer service and expertise in the industry. National Fish Pharmaceuticals has been a manufacturer and distributor of top quality tropical fish medications since 1971. We take pride in our extensive line of quality products. 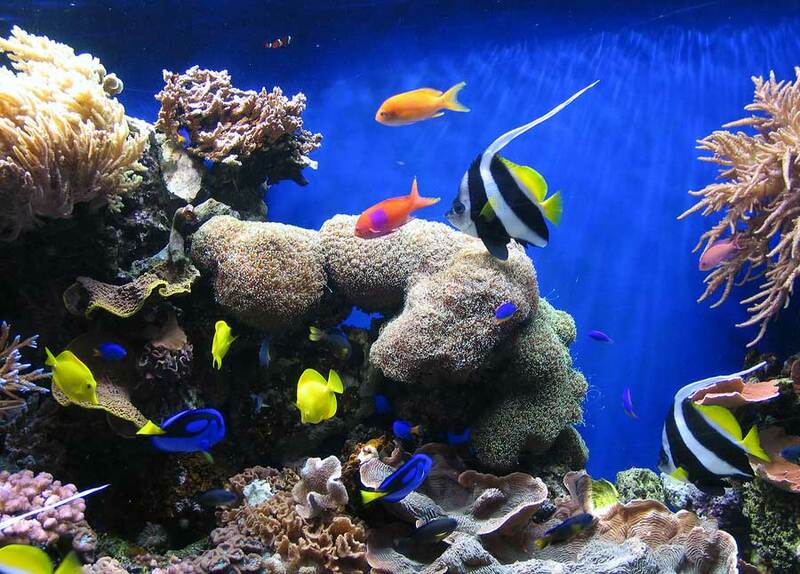 Dedication to the tropical fish industry has made our business renowned worldwide. As hobbyists ourselves, we understand the complications that are involved in the set-up and maintenance of aquariums and ponds. These pharmaceuticals and chemicals are not for human, veterinary use, or for food-producing fish. National Fish Pharmaceuticals is licensed by the State of Arizona and registered with the United States Federal Food and Drug Administration to exclusively manufacture and package pharmaceuticals and chemicals for the tropical fish industry.